Ch. Pl. 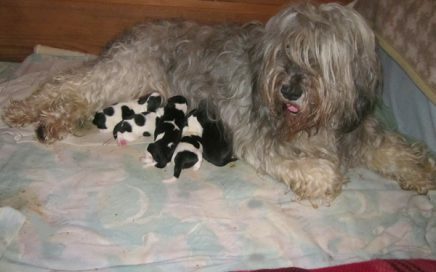 IDYLLA BACÓWA has the last litter of beautiful „ladybirds”. Ch. Pl. IDYLLA BACÓWA ma już ostatni miot pięknych „biedroneczek”.